Styline is back on it again, disposing his infamous Power House, this time with a very special take on SNBRN X Shaun Frank X Dr. Fresch's brand-new track "The New Order". 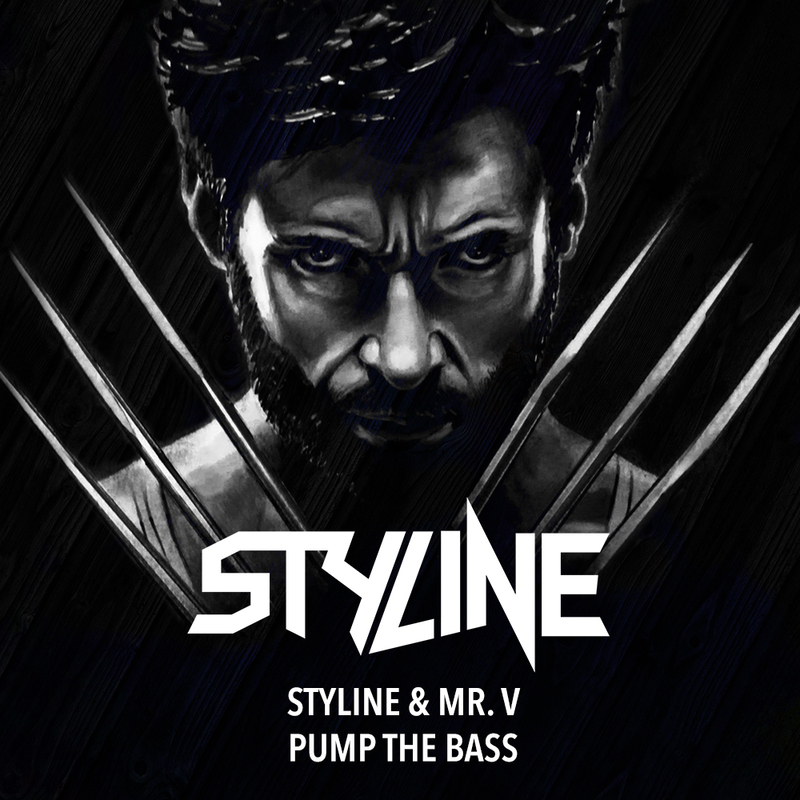 Originally released under This Song Is Sick, Styline keeps up a full arsenal of energy filled vibes in his blasting sound-design and delivers an action packed dancefloor killer. This is The New Order! !